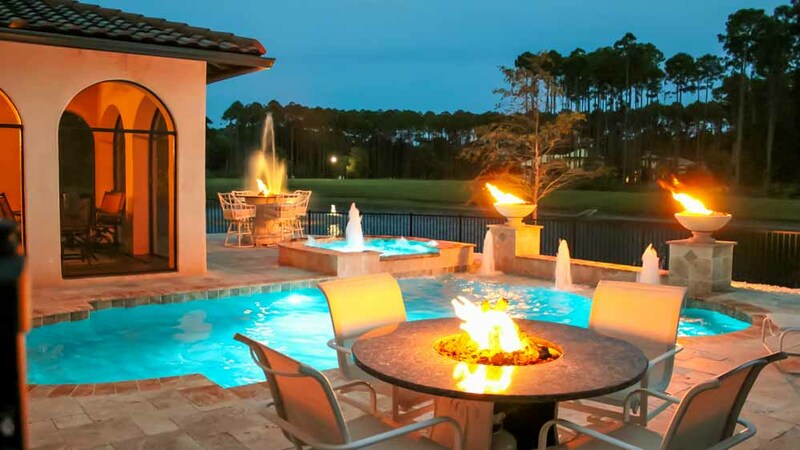 The backyard has become the focal point for entertaining. 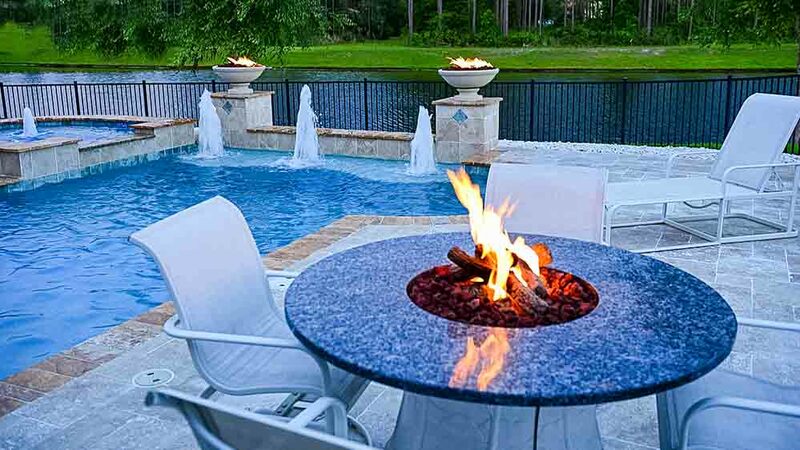 Fire Pits create great social times with friends. Take your home parties to the next level! Do you like to bar-b-q, grill, smoke, bake, or deep fry? 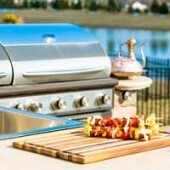 Let Poolside Designs create your outdoor dream kitchen. LIVE POOLSIDE! 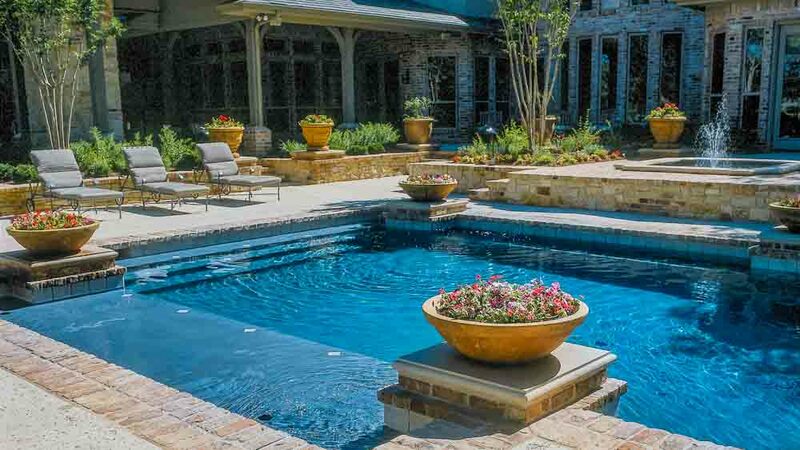 No matter how old your existing pool is, it can be renovated and updated to a luxury landscape that will give your backyard added value. 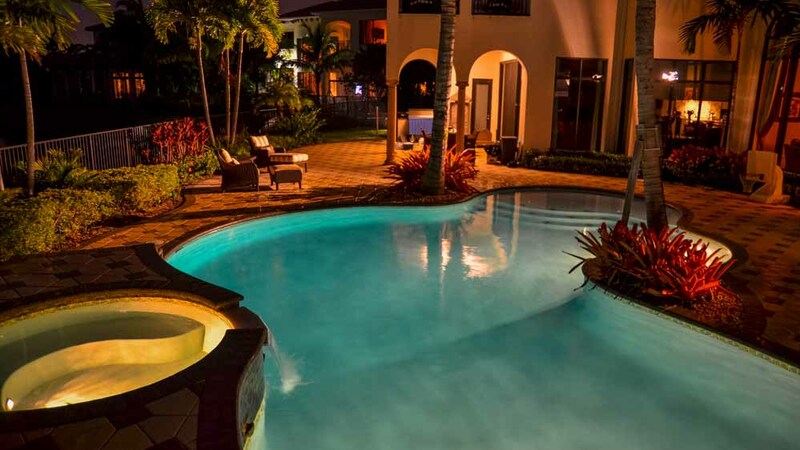 Live Poolside! 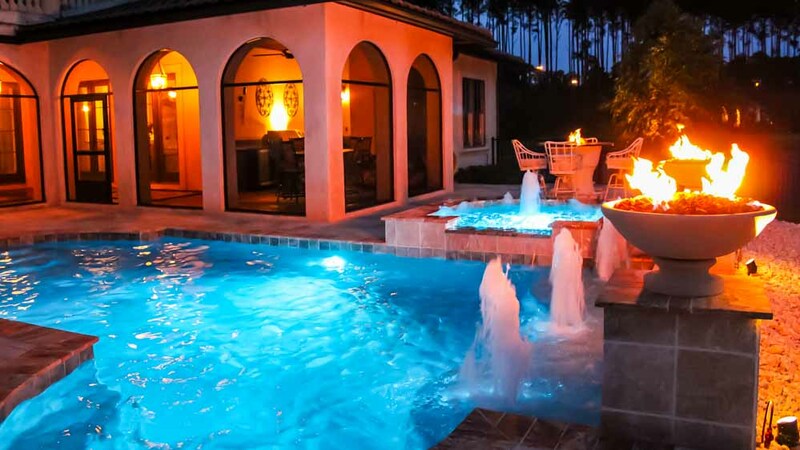 That is our wish for you, and it is the fondest dream of many Floridians as well, because swimming and living poolside is simply the ultimate in establishing a lifestyle that embodies comfort and relaxation, stimulating social interaction, enjoyment of water games and sports, and a stress-free existence. 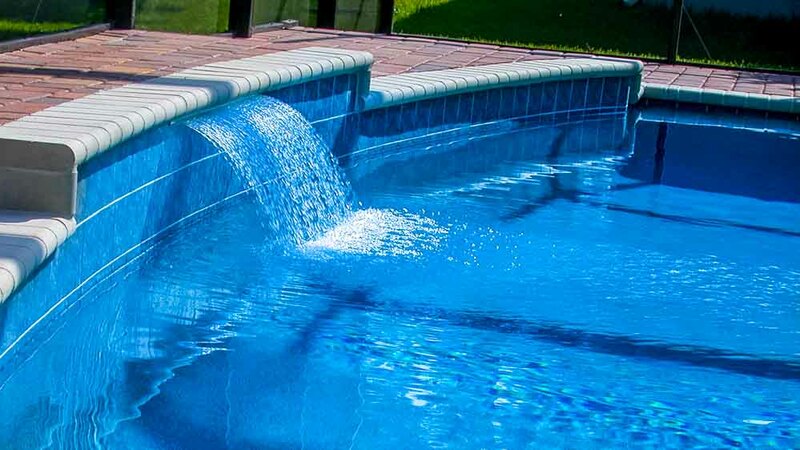 At Poolside Designs we would like to help you achieve all this for yourself, and we have sold and built many of the most elegant swimming pool designs in the area, and the price to you can be as little or as much as your imagination conceives of. 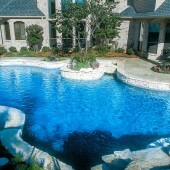 Our actions are guided by your info and your tips to us regarding what appeals to you about poolside life.